Lynda Stuart is the Principal of May Road School in Auckland, and President/Te Manukura of NZEI Te Riu Roa. She has been an active member of NZEI her whole teaching career of more than 30 years. 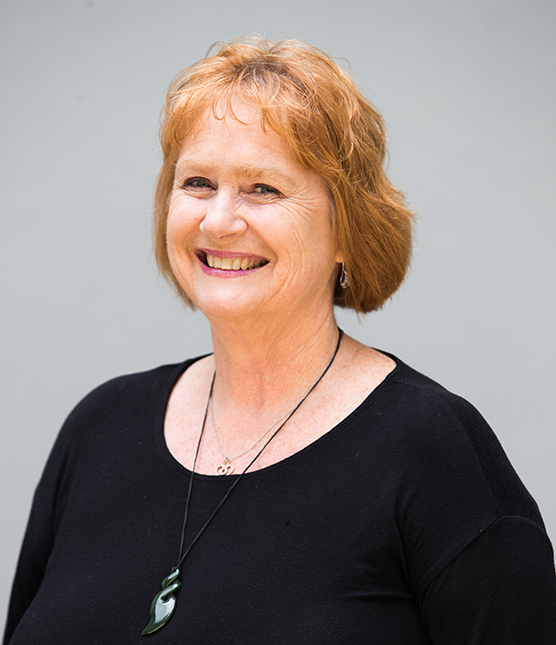 Lynda has been president of the Auckland branch of NZEI, a counsellor for NZEI and has represented NZEI on education focus and advisory groups and in public forums. She has been an active media spokesperson for NZEI and quality public education. 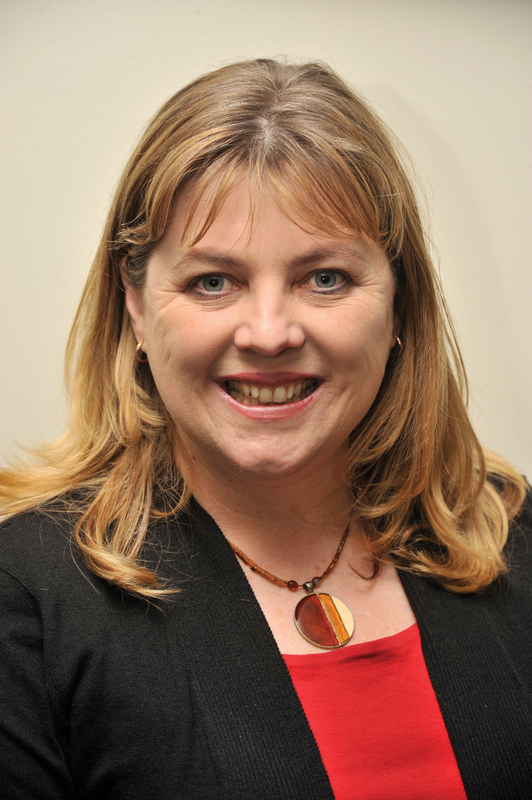 She has also represented NZEI at international conferences and has been a member of the Education Council. Correna Haythorpe is the Federal President of the Australian Education Union having taken up the role in February 2015. 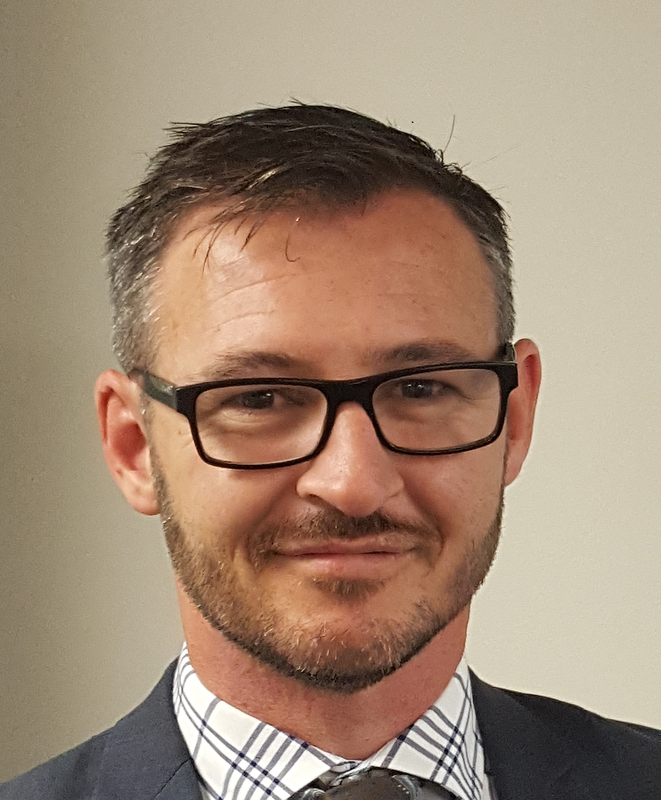 Correna spent 17 years teaching in public primary schools in northern Adelaide and Port Pirie, in regional South Australia, as well as teaching in the UK and Japan. She has also served in the SA Branch of the AEU as Women’s Officer and as Branch President from 2008-2013. She took on the additional role of Deputy Federal President of the AEU in 2013, and has represented the AEU nationally and internationally with Education International. Jack Boyle is the President of PPTA. As a teacher and PPTA activist for over 15 years, Jack fights for what’s good for education, teachers, whānau and children. He believes all young people should leave school equipped with the skills, confidence, values and knowledge to allow them to make the most of every opportunity. Jack’s goal is to ensure teachers are supported by reducing unnecessary bureaucracy, increasing access to high quality professional learning and advocating for New Zealand to have the equitable and well-resourced education system it deserves. He wants to take the politics out of education and put the voices of children, teachers and communities in. 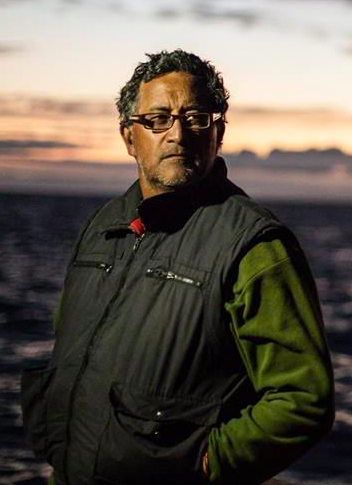 Hotūroa Barclay-Kerr (Tainui) is the captain of the oceangoing Waka Haurua. Son of Wharetoroa and Ngarungatapu Kerr, Hoturoa is married to Kim and they have five children: Namaka, Turanga, Rangiiria, Noenoe and Hinemanu. Hotūroa has been sailing around the Pacific for more than thirty-five years. He paddles, sails and teaches using waka. A special mention of waka ‘Te Winika’ me ‘Tahere Tikitiki’ and the use and care of those waka. Hoturoa is Te Kapene o ngā waka o Te Ariki, Te Atairangikaahu. Hoturoa grew up with numerous elders who nurtured and cared for him on the many marae of Waikato. He is a native speaker of te reo Māori and spent the first six years of his life with the Tuhoe people in Rūātoki, when his parents taught at Rūātoki District High School. He and his mother moved to Auckland when he was six years old and his education began in the English language. Hotūroa recalls how the children laughed and mocked him for his inability to speak English when he started school in Auckland. He was educated at Onehunga High School and went on to study for a BA at the University of Auckland, and a Masters at Waikato University. His Master’s thesis investigated the waka as a symbol of mana in the twenty-first century. Hoturoa was a lecturer at Waikato University for over nineteen years. More recently he has specialised in education and leadership programmes that use the waka as a platform for learning and development. Hotūroa is an orator on his marae at Kāwhia, the home of Haunui, and the ancient landing and settlement place of his ancestral waka, Tainui and his ancestor Hoturoa. He is a trustee on a number of Māori Trust Boards and is currently the Chairman of Taharoa C Incorporation, which administers and oversees the mining of iron sands on tribal lands. Palatasa Havea (Tasa) is a Senior Research Scientist/Technologist at Fonterra Research and Development Centre, Palmerston North. 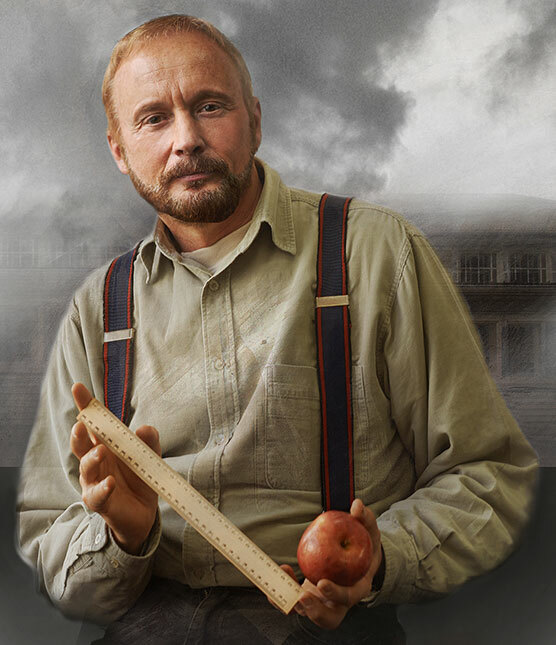 He has worked in this role for 20 years. He has a PhD in Food Technology from Massey University. In his professional role, Tasa has invented a number of technologies that resulted in commercialisation of a number of dairy products (inventor of 10 patents). These products are aimed at addressing some of the major nutritional and health issues in many parts of the world. He has published widely in international scientific journals and spoken in many international conferences. 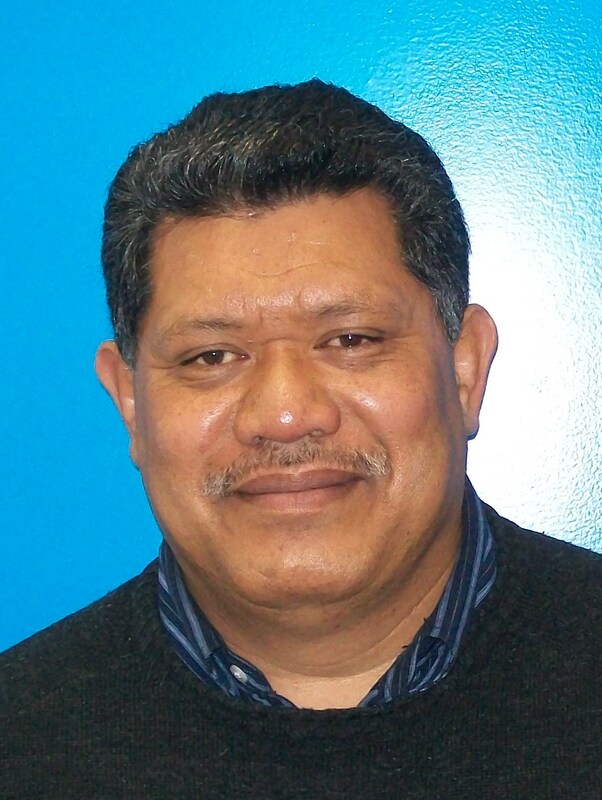 He has been very active in the NZ Pasifika community serving in a range of boards, committees, and reference groups. He recently stepped down from the Minister’s Advisory Council (Minister of Pacific Island Affairs), where he served for 13 years and chaired in the last three years. He is currently the chair of the Pacific Health Research Council Committee which is responsible for managing research and scholarship funds of around $5m. He also sits in the Board of Trustees, International Student Ministry of New Zealand. He has been involved in many school projects and is a leading advocator of Pacific people involving more in science and technology careers. He is a community and a church leader in Palmerston North. Paul is currently National Secretary of NZEI Te Riu Roa in New Zealand. 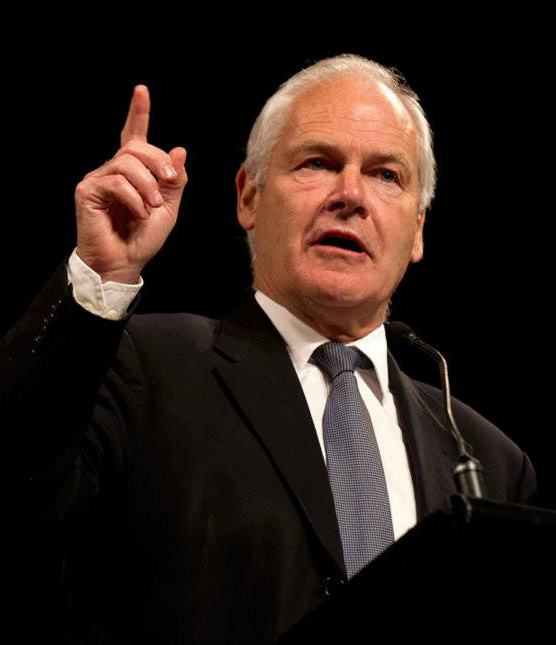 He started working in unions as a field officer for the New Zealand Bank Officers Union and eventually became General Secretary of Finsec, the New Zealand finance sector union. Paul then worked as Secretary of the New Zealand Council of Trade Unions, followed by time in Sydney, Australia, working for the Australian Council of Trade Unions as Director of the Organising Centre.